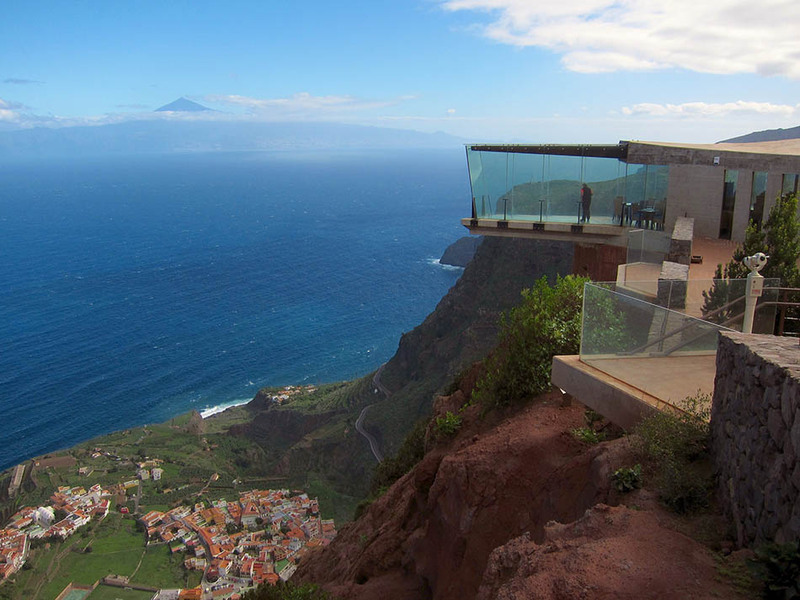 The Abrante’s Viewpoint is located on the top of Abrante’s bluff, in the municipality of Agulo, on the Northeast of La Gomera, in the Canary Islands. 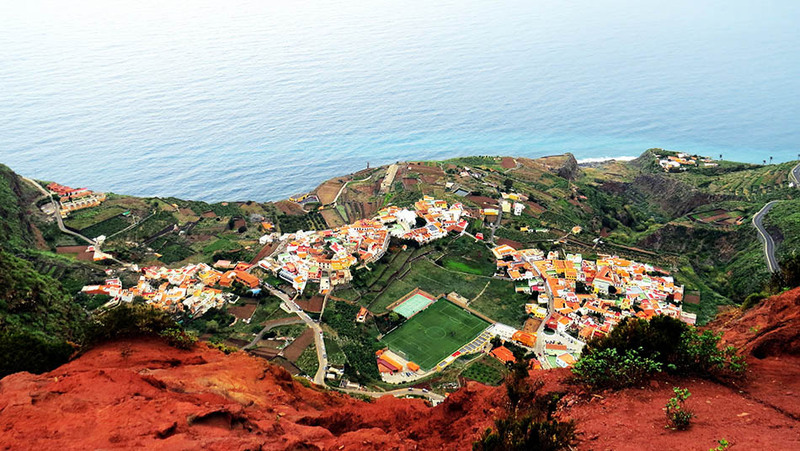 From this viewpoint you might observe a precious, panoramic view over the whole town the and Villa de Agulo as well as to its three main nuclei: El Charco y Las Casas, La Montañeta and the Teide on the back. 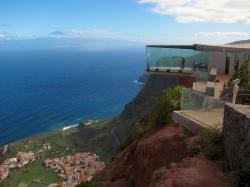 To get to this viewpoint its advisable to rent a car in the island of La Gomera and drive to the municipality of Agulo through the TF-711. Once you get to Agulo you should follow the road up the mountain of Abrante, also known as El Camino de Los Pasos, or through the road that goes to the reservoir La Palmita. Agulo, La Gomera, Islas Canarias.